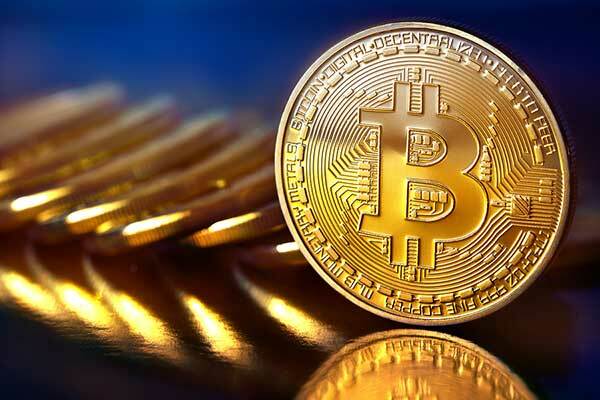 Holborn Assets, a global financial services group with offices in Dubai and Abu Dhabi, UAE is planning to introduce independent seminars on Bitcoin investments for clients in the first quarter of next year. “Due to the unregulated nature of cryptocurrencies, as is the case with almost all other financial firms, we are not presently able to offer specific investment advice or facilitate the allocation of funds. It is for that reason that we have set the wheels in motion to bring in independent experts to present a number of educational seminars. “The seminars will be available to both Holborn clients and members of the general public alike, and will be aimed at clarifying the cryptocurrency markets and the underlying block chain technology, allowing them to draw their own conclusions and make a more informed decision before investing. “We believe this shows the commitment we have to providing all associated with Holborn Assets the very latest information on the financial markets,” he added.